Big home on Point A Lake. 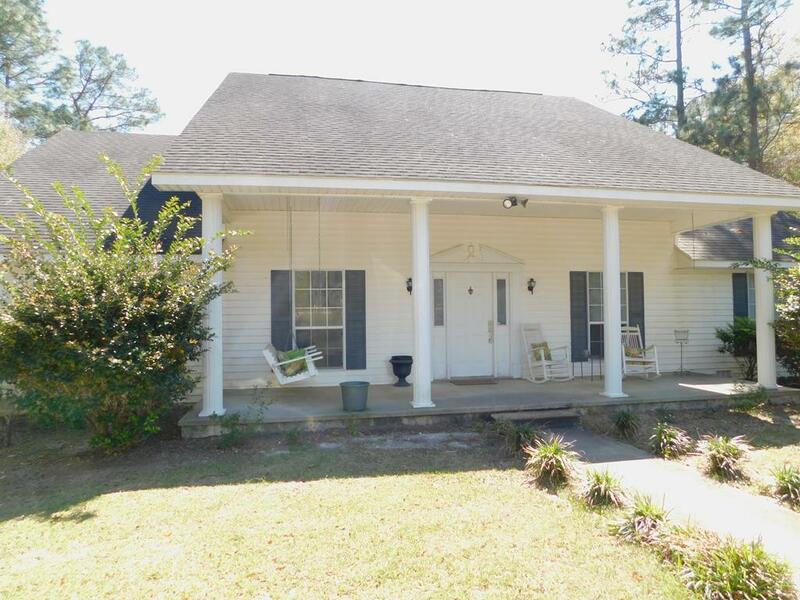 5 Bedrooms, Open Floor Plan and with some TLC this home would be a nice enjoyable lake house. Boathouse with electric lift, dock.